Sports Rendezvous: England’s potential route to the final after penalty shootout win over Colombia in the last-16. England’s potential route to the final after penalty shootout win over Colombia in the last-16. 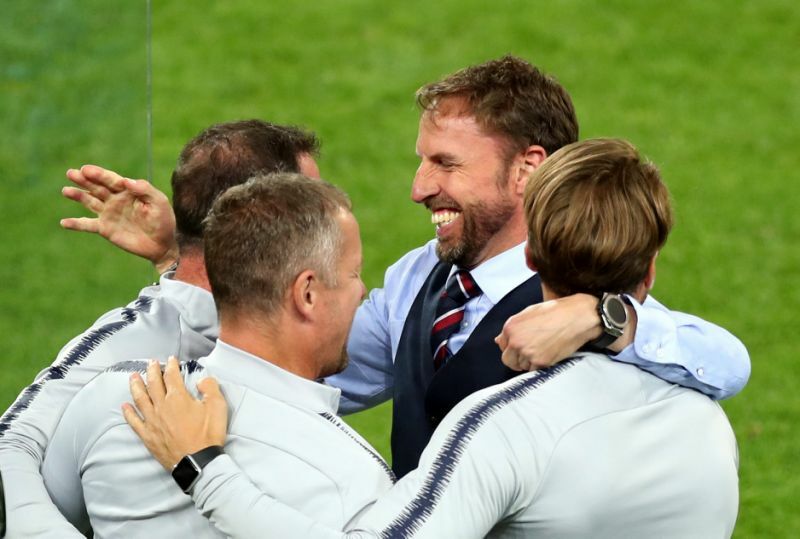 The wave of World Cup heavyweight exits over the weekend has left England fans daring to dream that football might just be coming home, and with the dramatic penalty shootout win over Colombia, those dreams have got closer to being real. Fifty-two years since England’s only World Cup success, fans could only watch on with half a smile on their face as Spain crashed out of Russia 2018 in a penalty shootout defeat against Russia, resulting in the only other previous World Cup winners in the lower half of the draw catching an early flight home. This was boosted by the dramatic exits of Argentina and Portugal over the weekend as both Lionel Messi and Cristiano Ronaldo missed out on their World Cup dream in respective defeats by France and Uruguay. That left England needing to do their bit against Colombia, which they duly did with the 4-3 shootout win after the game ended 1-1 after extra-time in Moscow.